For more than 30 years, DST Controls has designed and fabricated control system panels and OEM sub-systems for a wide range of industrial customers. DST's professional, multi-disciplined engineering staff offers completed panel installation and validation in addition to a full range of controls integration services. 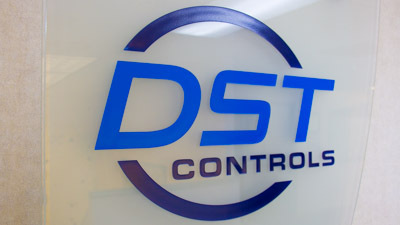 Building on its controls expertise, DST has become a global leader in industrial data monitoring and integration services. Through DST's Industrial Data Services, customers can leverage the value of real-time process and manufacturing data by integrating it into existing systems such as maintenance, asset management, and back-end business platforms.